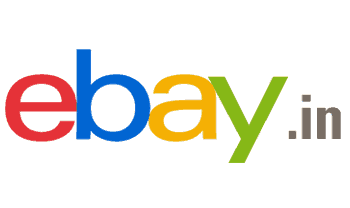 eBay Giving 20% Off On Purchase Of 1000 Rs Or More Upto 400 Rs using eBay App. Use Below Coupon to Get this Offer. How to Get 20% Off on eBay App? • Wait For the Delivery of the Product. - Coupon is valid for new users only. - This coupon will give a flat 20% discount to the customer. - Valid only on Ebay Mobile app. - Coupon valid till maximum redemption are reached.